Oh. Hopefully it can get repaired soon. Yeah, anyone willing to help me with this or show me what to do would be great. I mean, I'd need help. Ive done pretty much all I can do in terms of replacing tiles. Until someone teaches me how to change the animated tiles as well this is gonna be as far as I go. Dont even really mind mario/the enemies being in colour, I actually like it, but stuff like the coins and blocks at least would be nice. All credit of course goes to all the people from the original thread. I actually really liked it, though I need to figure out the location of that key near the end. 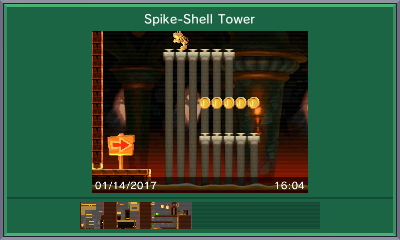 A tower based level that is themed primarily around using Spikes and Spineys for the level obstacles. Feedback here, or on SMMDB is welcome if you enjoyed it. One thing I was thinking about is I assume the number of semi-solids for each theme will increase as well. 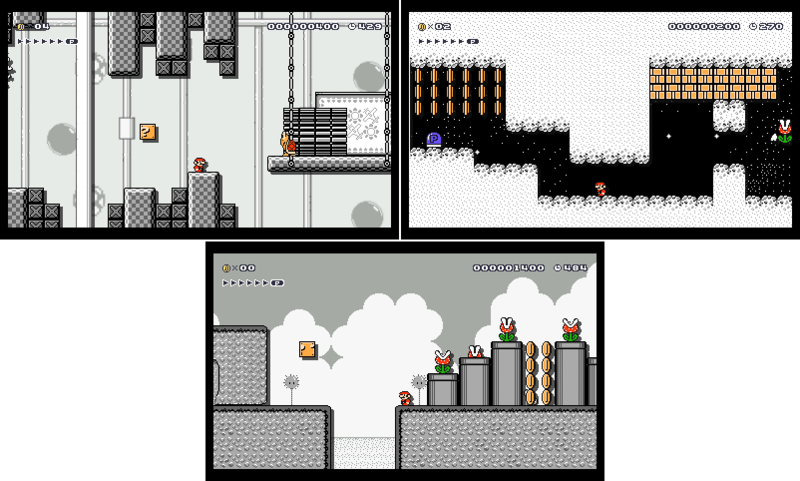 Didnt think of that, there is a very good chance the SMM2 tilesets will have a different layout. Hopefully the tiles will be the same size. 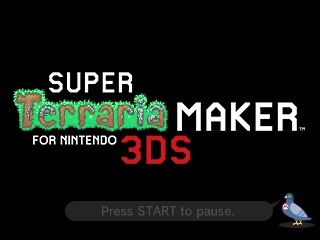 One thing Im excited for related to Mario Maker 2 is we'll finally have official tilesets for things like Desert/Snow/Jungle maps for the different themes that we can port to the first game via mods. 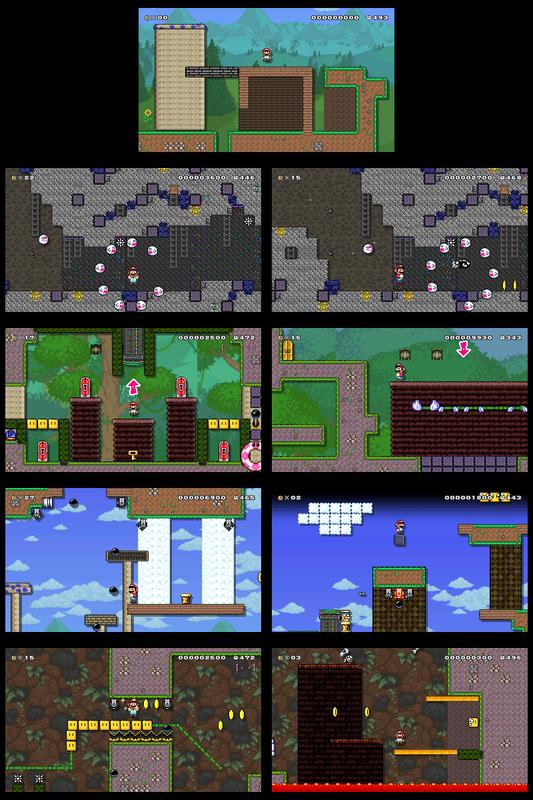 Depending on whether or not it will be possible to play all the levels from the first game in 2, would be a neat way to try MM1 levels with the new themes. Yeah worlds seems like a safe bet. I hope we do get full fledged vertical levels. Posted on 03-02-19, 03:40 pm in What should SMM2 have? The download takes me to an error page. Page rendered in 0.216 seconds (with 1.716 MB of RAM).